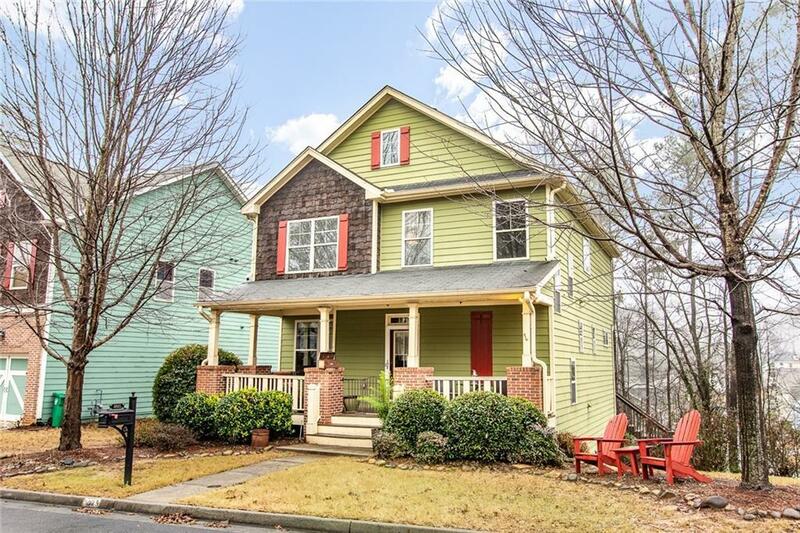 Dont miss out on your opportunity to own this beautiful Beautiful 4 Bed 3 bath craftsman style home in one of East Atlanta's most coveted neighborhoods. 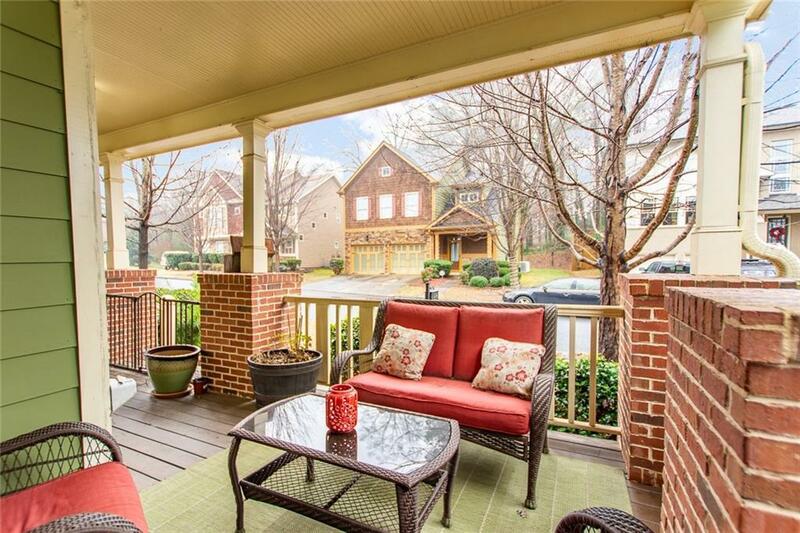 Open floorplan with a massive back deck overlooking treetop views. 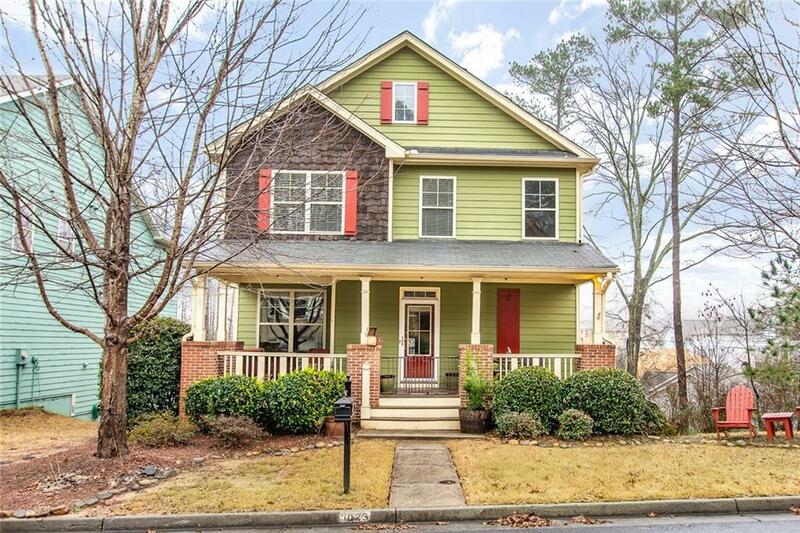 Hardwood floors, coffered ceiling, lg kitchen w/granite counters and ss appliances, pantry, large island. 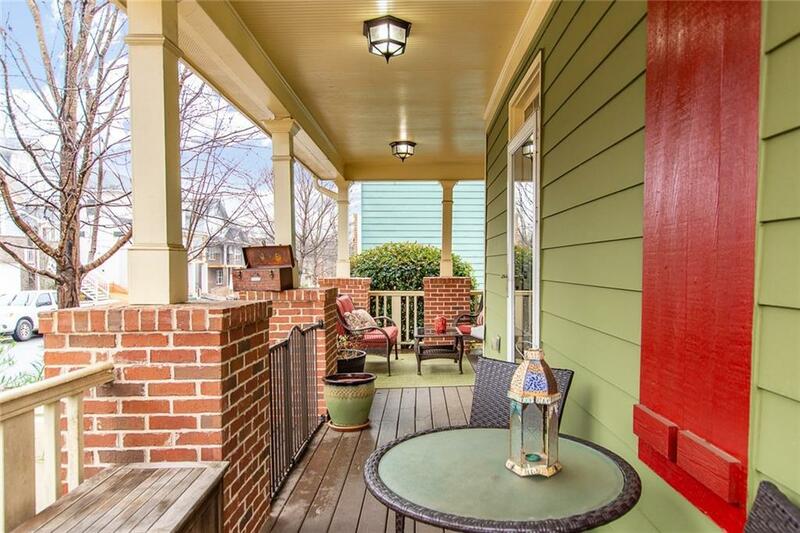 Owner suite w/trey ceilings, walk-in closet, garden tub, separate shower,double sinks. Additional full bath and bdr in the finished terrace Neighborhood pool playground.